The thrill of watching an encounter between two rival sports teams or individuals is at a different level altogether. The anticipation and the drama that is built up around sports rivals gives jitters down the spine. Intense competition is not only between the two rival athlete(s) or teams but also between their respective supporters. The Spaniard and the Serb have locked horns on the tennis court 53 times. Novak Djokovic, who is currently the top-ranked tennis player, has a marginally better record as he has won 28 of these encounters. The remaining 25 were won by Rafael Nadal. The quality of tennis is always top notch whenever Rafa and Djoker go head to head. 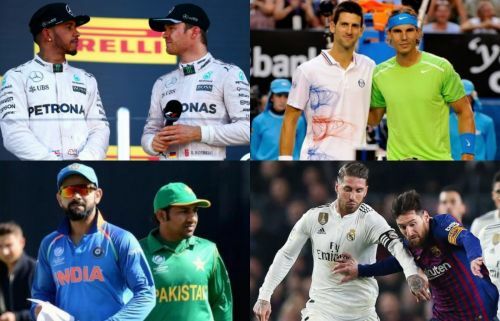 The latest meeting between the two was at the 2019 Australian Open final. Djokovic defeated his arch rival 6–3, 6–2, 6–3 to clinch his 15th Grand Slam title. The feat also helped him retain the ATP no. 1 ranking in singles. The more characteristic match between them was when they met at the Wimbledon semifinals. The 5-set marathon match lasted over five hours and here too, Djokovic prevailed in the end. 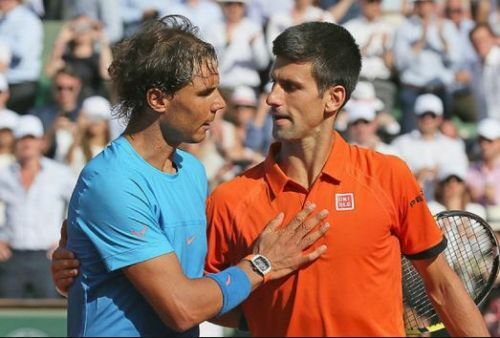 The rivalry between the 'King of Clay' Nadal and 'The Serbinator' Djokovic is sure to entertain tennis enthusiasts around the world for at least a few more years. 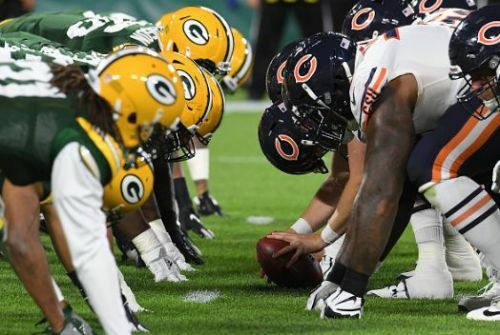 The stakes are extremely high and the margin for error agonizingly low whenever there is a clash between Green Bay Packers and Chicago Bears. The Packers have won a record 13 NFL Championships. Meanwhile, Chicago have 9 NFL Championships. It is one of the longest-running rivalries of the sport and has been prevalent since 1921 - the year they first met. Since then, Green Bay and Chicago have locked horns at least twice each year, barring a few exceptions. Green Bay Packers lead 97–95–6 if we look at the all-time series meetings. Here 6 denotes the number of ties while 97 indicates the number of times Packers have won. The Bears have made 2 Super Bowl Appearances while their arch-rivals have made 5.